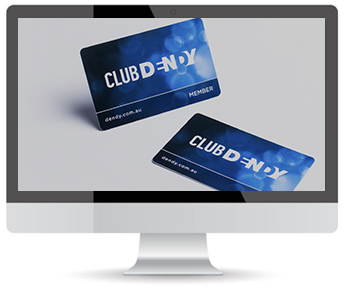 Offer your customers an enhanced experience with our custom membership cards. 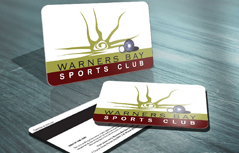 We can print from your design, or using your logo and text we can create the perfect design for your own Custom Membership Cards. 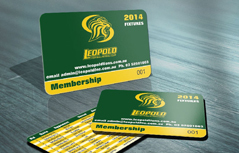 Do you need Membership Cards for your business, organization or sports team. 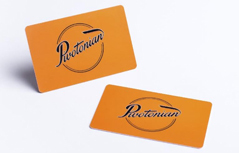 At PR we print Australia’s Best Quality Plastic Cards, with fast turn around and great customer service. 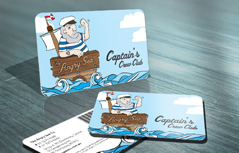 We can supply your Member Cards with numbers Barcoding, signature panels and more, Perhaps you have different tiers of Members, we can supply special metallic, plastic, foil stamping and other features make your Member Cards stand out. Do you want to start a Membership program but don’t know where to start? No problem at all! 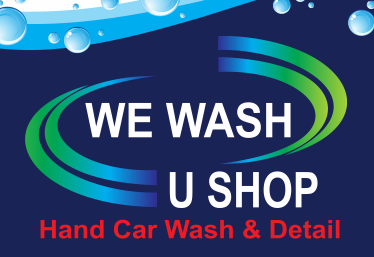 We have years of experience working with clients with both small and large needs and we can put together a design that works perfectly for your needs. Whether you are an established business or are just getting started, you want your membership cards to stand out from the competition. From photography, salon and spa, real estate, restaurants and more, we have many years of experience designing and printing for them all. If you would like to get more info on our Plastic Membership Cards, please complete the form below, hit Submit and we will get back to you the same day usually within 30 mins.